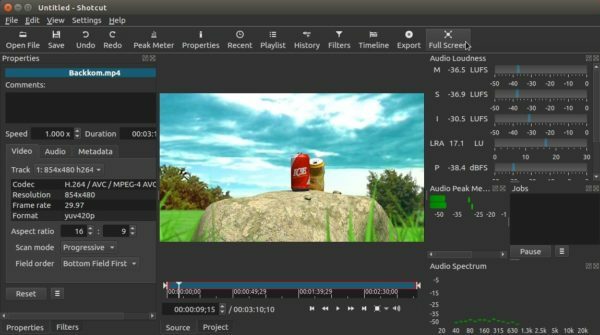 Shotcut, a free, open-source, and cross-platform video editor application, has reached the 17.09 release earlier today. Renewed the code signing certificate for the Windows installer and executable. Updated x264, x265, and vp8/9 to the latest stable versions. Simply extract the Linux tarball, and run executable to launch the editor. Once installed, launch it from your application launcher and enjoy! Why is this snap pack so big? All it`s dependencies? Even the Windows and Mac OS X package is much smaller. Yes, it contains all its dependencies and libraries, so snap app runs on all Linux desktop. If you’re running on Ubuntu 17.04, the getdeb repository has built the traditional package. You’re the man! 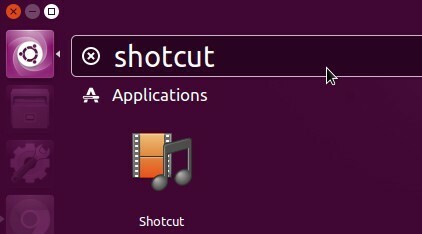 You provide us the best and easiest way to install apps on Ubuntu. Thanks a lot. Much peace from Brazil. Is there a way to fix that or is it like it is?? I’m on ubuntu 16.04 btw. I’ll play safe and install it from some ppa, I won’t try a snap again.